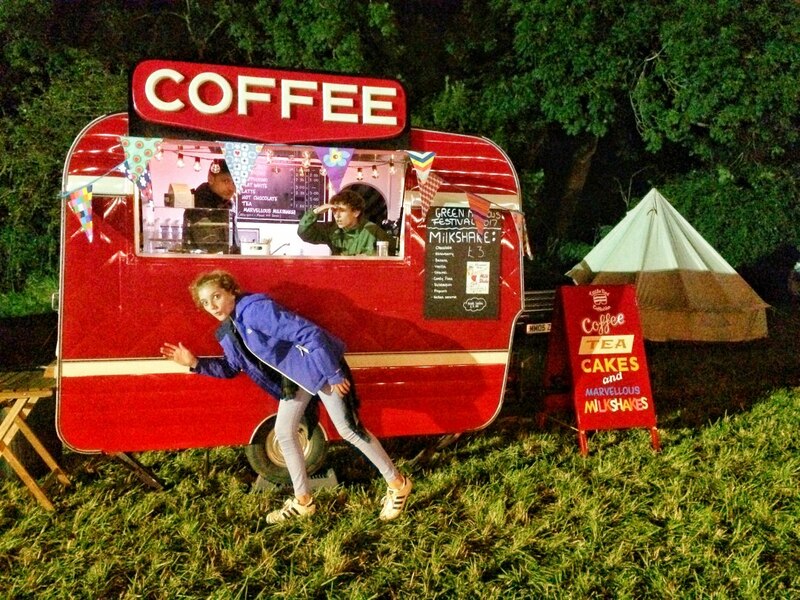 Small and beautiful vintage caravan serving up artisan coffee and cakes at weddings, festivals and events. 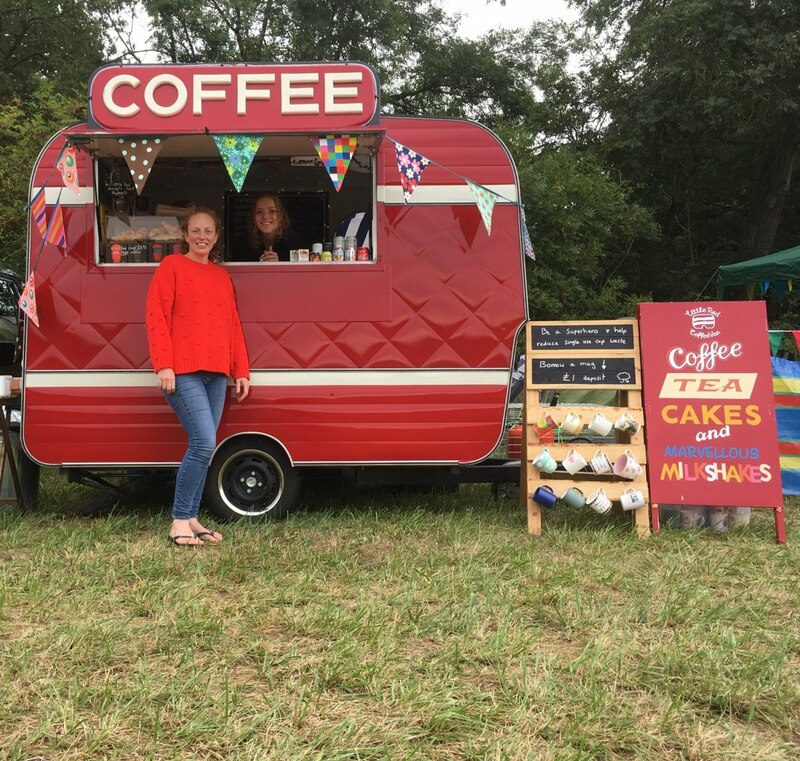 Our artisan coffee is brewed from a beautiful Fracino Coffee Machine so you can choose your favourite coffee drink made from freshly ground beans. Our coffee beans are from co-operative farmers, sourced from our local coffee roaster who then roasts the beans and produces our blend. 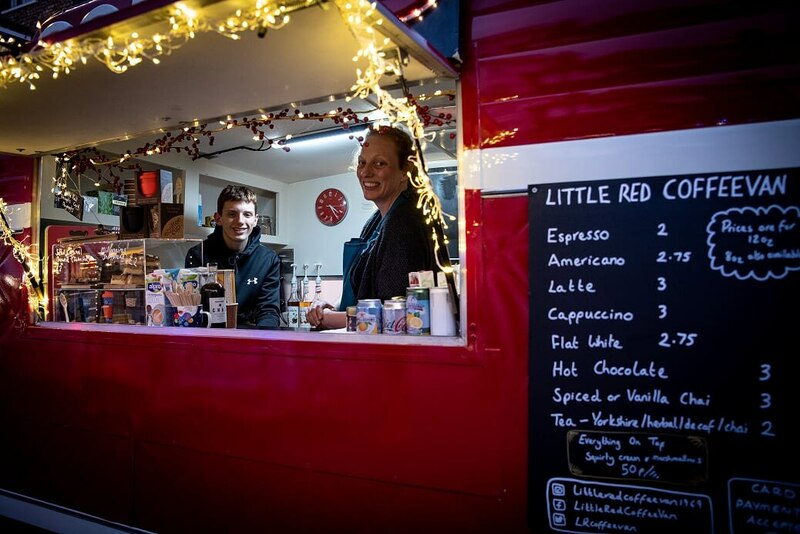 Little Red also provides a decaffeinated coffee and a range of dairy free milks; Oatly, Bonsoy, Rice and Coconut. If you would rather have a tea, choose your perfect cuppa from a full range of teas including decaffeinated, herbal and organic. Want a sweet treat, we make an amazing hot chocolate (vegan options available) and Marvellous Ice-Cream Milkshakes topped with squirty cream, a chocolate flake and marshmallows. Little Red’s traybakes are beautifully baked for us by a fabulous local baker. These scrumptious creations are the perfect match for a great cup of coffee and are freshly made to order with locally sourced ingredients and free range eggs. We always provide at least one gluten free cake choice and are happy to amend the cake menu to suit customers requirements/themes. 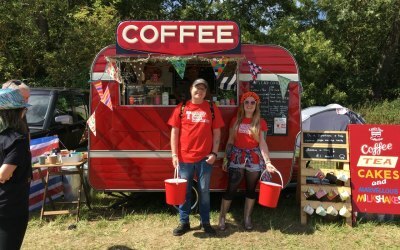 Little Red CoffeeVan is environmentally aware and can run without the use of a generator or mains hook up; this means she can be placed in most locations however unusual. We use compostable cups, lids and paper straws taking home all returned waste for composting or recycling. 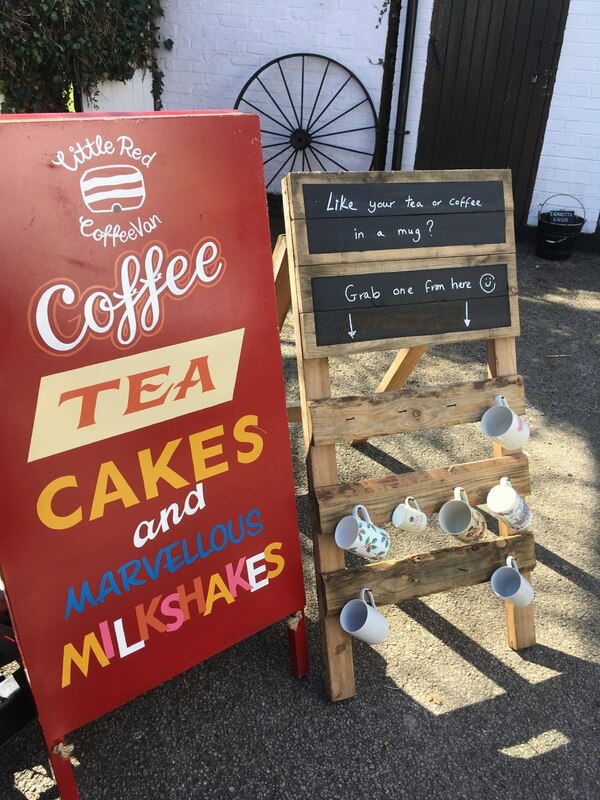 We bring our Borrow-A-Mug stand along to events allowing your guests to choose to use a mug if they would rather not use a single use cup. 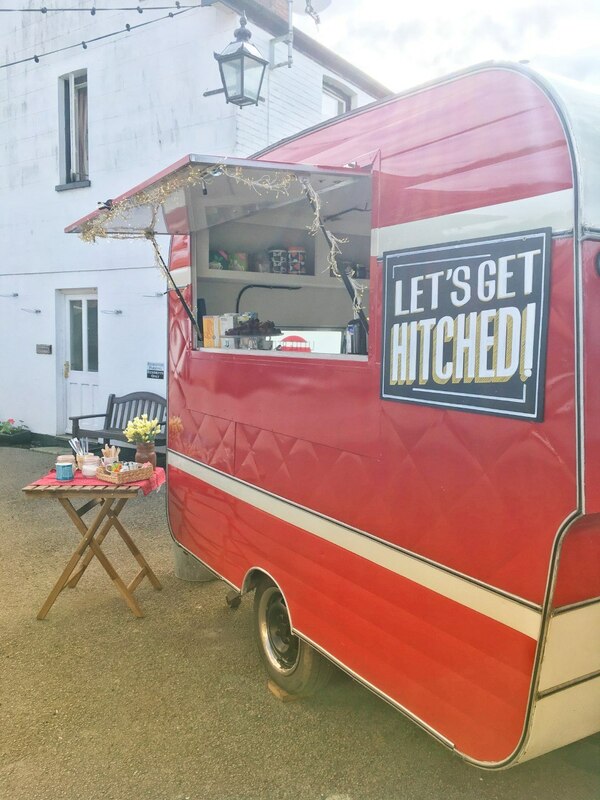 Little Red is a small vintage caravan and very eye catching making her great for outdoor events where visual appeal is important. We are a friendly and very flexible team so please contact us to discuss your event requirements. Anywhere coffee is required we can attend; beautiful days deserve beautiful coffee. throughout. 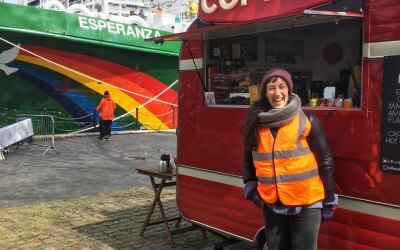 They took a tour of the Greenpeace ship which was docked nearby and then joined Greenpeace. So it was a win win day all round. We had an amazing day with Greenpeace! 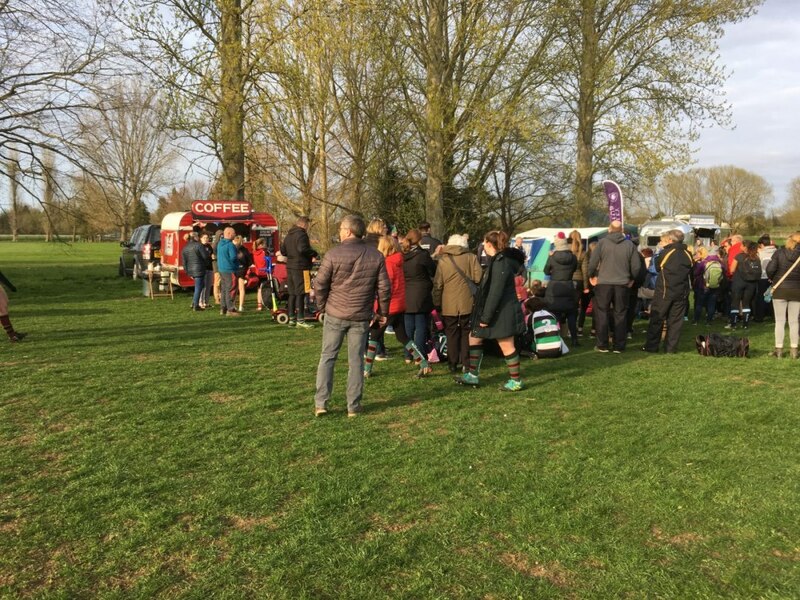 So pleased you all enjoyed the coffee and cake. Thanks for inviting us along to support the event. Sarah, Ed and the Little Red Team. 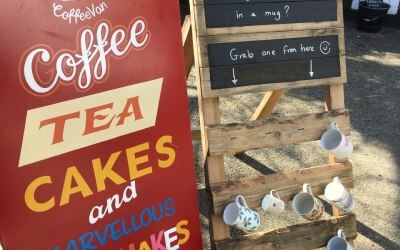 I loved the ability to use proper mugs and the coffee was great too. Thank you so much for taking the time to write us a review. 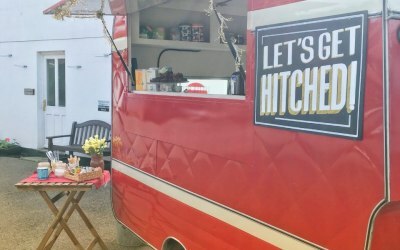 We had a great time at your event; thanks for asking us along. Sarah and the Little Red Team. 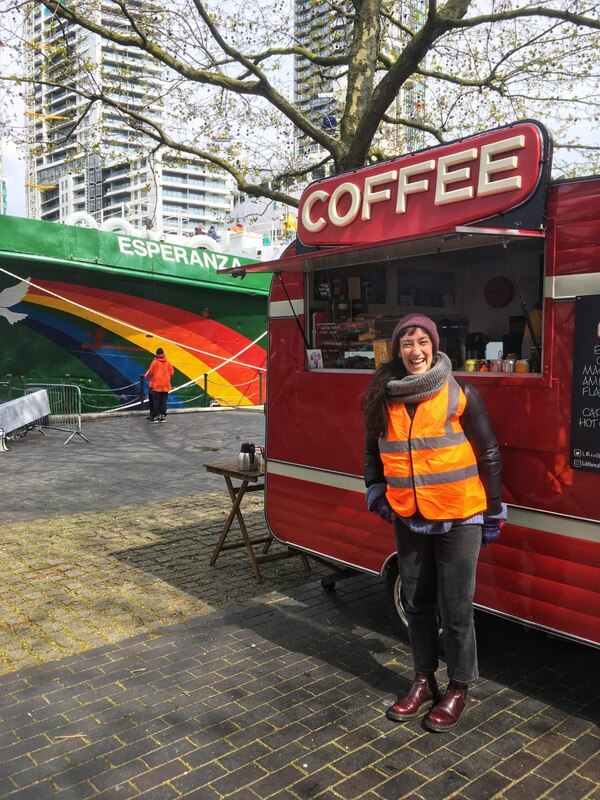 Kind, Friendly & Brilliant Coffee! 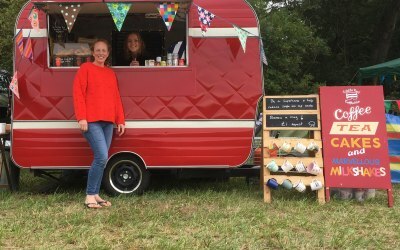 Sarah and her team were brilliant to work with and have on board as part of our event. Arriving in good time and showing full support and kindness to all members of the team really made an impact. Look forward to working with you again! Highly Recommended! What a great event! Thank you very much for leaving us this super feedback. Looking forward to working with you and your team again. Sarah and the Little Red Team. We've worked with Sarah at two of our events. 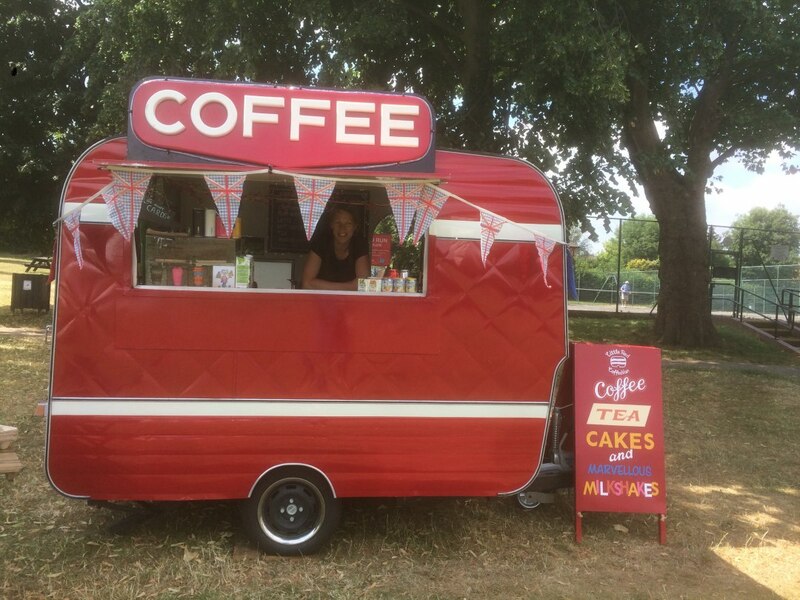 The little red coffee van was very easy to work with, they arrived on time, communicated well before the event and the van looks really lovely once on site! We would definitely recommend Sarah and her team. 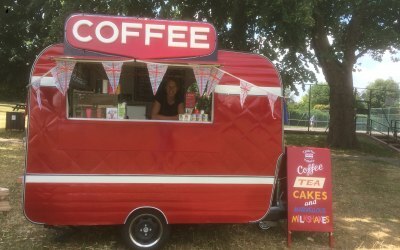 We have had great fun working at your events so thank you for inviting us along. Glad you love Little Red's look. Thanks for the fab review; much appreciated. Sarah and the Little Red Team. 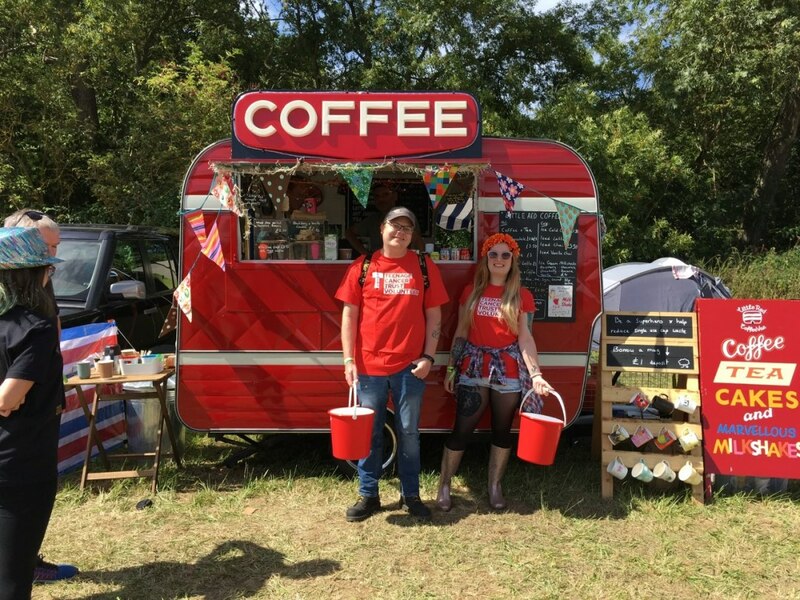 Sarah and the Little red van provided our charity with a great level of service and drinks. Sarah was in constant communication with me in the run up to the event and communication was excellent. 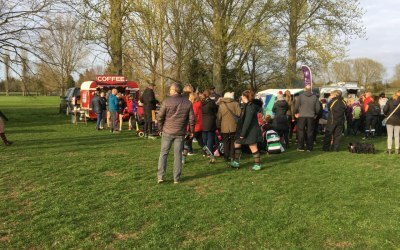 Great drinks and the Little red van went down a storm with all the families that attended the event. Amazing hot chocolates and coffee. Oh, and Sarah and team are a really friendly bunch aswell! Would heartily recommend. 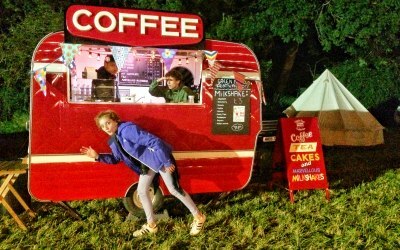 Get quotes from Little Red CoffeeVan and others within hours.